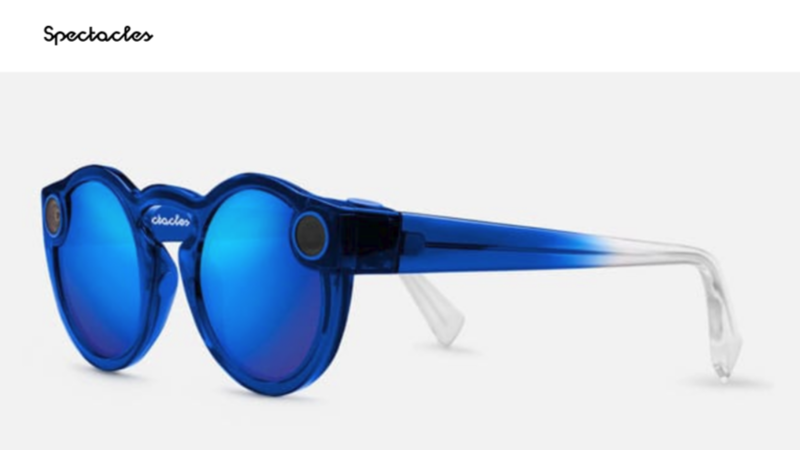 It's been less than three months since Snap Inc. introduced its second generation Spectacles, but the company is now iterating with two new styles for its video-recording eyewear. The new designs, dubbed Nico and Veronica, look more like regular sunglasses and would pass off inconspicuously if you didn't notice the two large circles on each side. Since their release, Spectacles, Snapchat's funky, video recording sunglasses, could only export circular video. Presumably, this was to differentiate video recorded on Spectacles from other sources, to raise awareness of the product. While unique, circular video isn't particularly practical. Snap seems aware of this, as a recent update has enabled Spectacle to export video in more traditional aspect ratios. 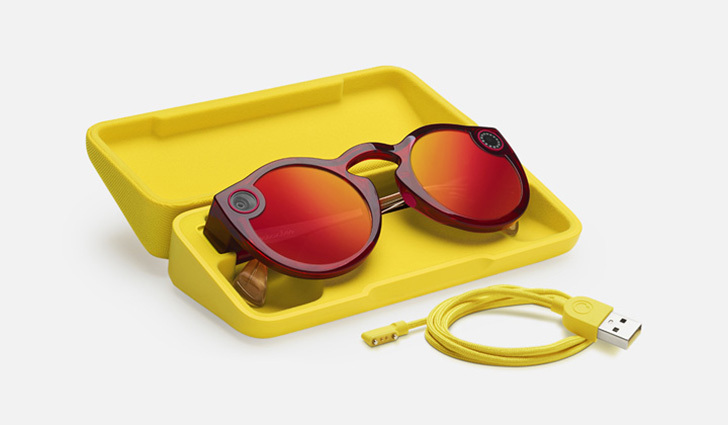 The second generation of Snap Spectacles, Snap Inc's video-recording eyewear, will be available for purchase on Amazon beginning today. The glasses, which capture unique, circular video clips, will go on sale on Amazon today starting in the US, Canada, and the UK, with more European territories to follow "soon." The original Snapchar Spectacles were something of a fad when you could only get them from a handful of vending machines. However, the hype died down when they became generally available. Snap ended up losing money on unsold hardware, but it hasn't given up on Spectacles. The second-gen specs are now available. They cost a bit more, but they include several new features. Oh, Snap. Read that in a voice filled with pity and bewilderment to get the tone here, because the company behind Snapchat is apparently pushing more of its chips into the financial black hole that is its Spectacles. 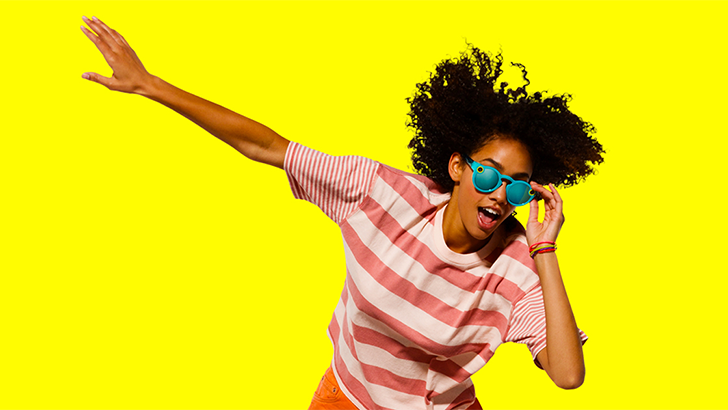 Yes, Snap Inc. is on tilt and has plans for not one, but two new pairs of its eyewear despite lukewarm interest for the first version of the product. Snap Inc., the company that owns Snapchat, unveiled the 'Spectacles' last year. The glasses, with a distinct toy-like design, can record 10-second clips that can be uploaded to Snapchat. Now you can actually order them online, instead of hunting down a kiosk or buying one second-hand from eBay. Snapchat, the company best known to us for creating a horrible Android app, has just announced two big pieces of news; not only is Snapchat renaming itself Snap Inc., but it's also releasing 'Spectacles', a pair of sunglasses built just for Snapchat that is equipped with a wide-angle camera. Let's start with Snapchat's new name - Snap Inc. According to CEO Evan Spiegel, the California-based company is taking on this new identity because it's beginning to offer products other than Snapchat. This is understandable; lots of companies, including Google and Facebook, have undergone name changes to redefine themselves.